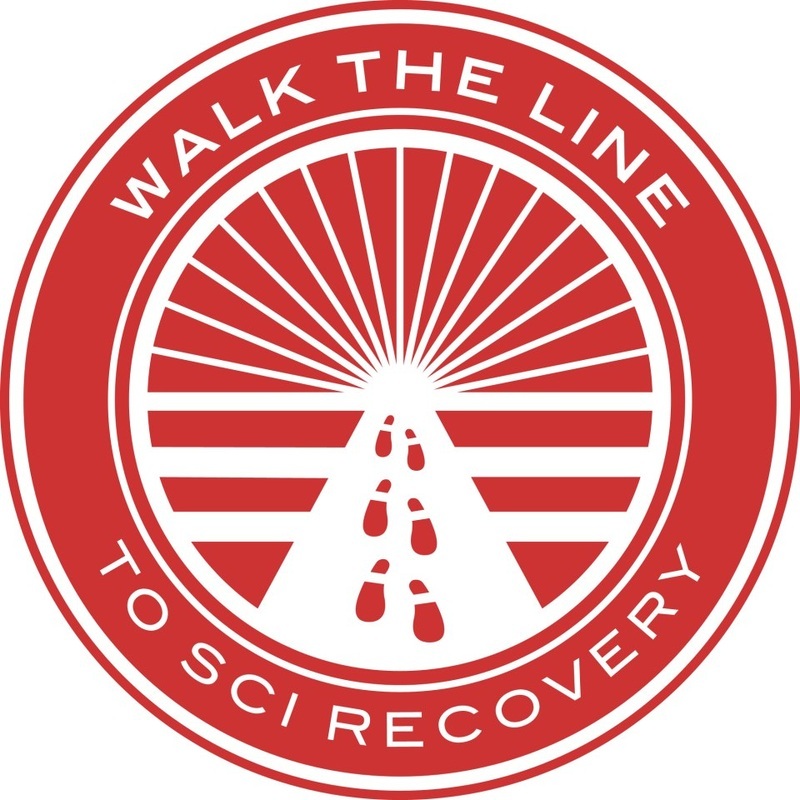 Since August of 2011, I've had the privilege to take part in physical therapy at WALK THE LINED TO SCI RECOVERY. Twice a week for the past three years I have been traveling a round-trip of three hours to take part in this specialized therapy. These past few years have been absolutely life-changing and WTL continues to believe in me and my recovery. Being able to attend this amazing facility has only been made possible by the love and support of TEAM BIGELOW. Because of the continue fundraising, I am able to financially afford such an amazing experience. As time progresses, so does my rehabilitation and ability to strengthen my core muscles. I continue to take the small strides towards my goals of staying healthy and eventually regaining function. Each and every one out there that has supported me in this lifelong journey cannot be thanked enough. You are all amazing!